After a successful inaugural tour in 2013, the week-long Tour du Nord is coming back this summer, and bookings are already taking place. There will be two identical tours happening, the first will be August 31st to September 6th, and immediately following, the second tour will take place from September 7th through to September 13th. 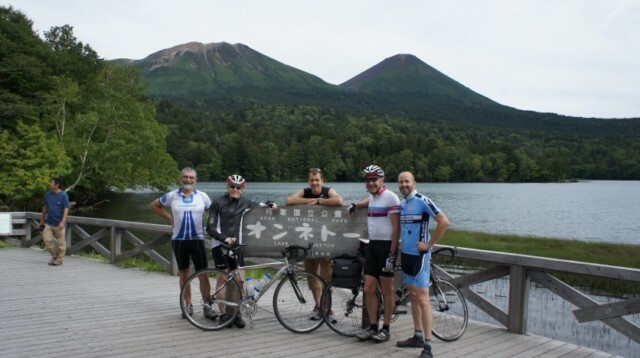 This seven day cycling tour of East Hokkaido visits some truly wild and wonderful parts of Hokkaido – places and sights that are rarely seen and experienced by foreign visitors. It’s not just about the sights, though. 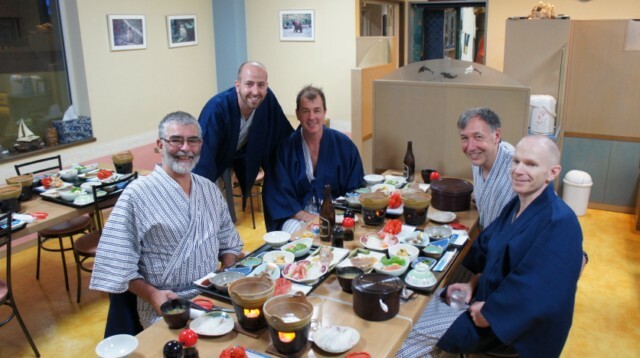 The tour places a focus on cultural experiences, too, with trips to shrines, hikes up steaming volcanoes, natural onsen hot springs and stays at Japanese ryokan, complete with Japanese dinners and breakfasts. 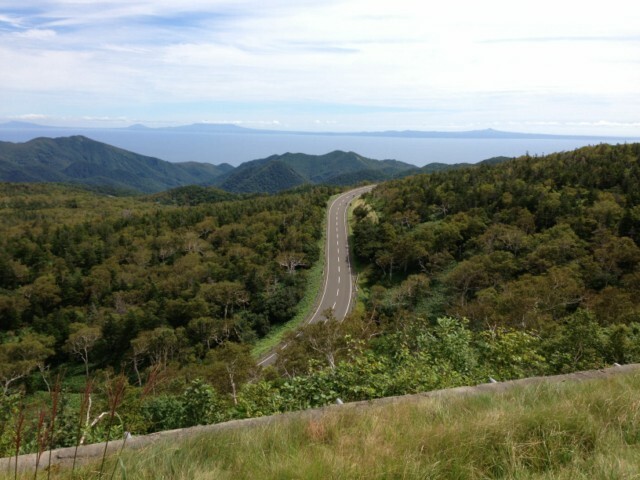 Daily stages range from 80 to 100 km on sealed tarmac through varied terrain, including coastal roads, valley plains, lakeside paths and mountain passes. Riders are accompanied by a support vehicle, there to help should any unfortunate mechanical or medical problems arise, as well as doing the heavy lifting carrying the food, water and baggage. Rhythm Cycles and Groove Cycles are working hard to try and increase the awareness of Hokkaido as a cycling destination, not just a world class ski location. Prices include seven nights stay in Japanese-style ryokan, including 12 meals (dinner and breakfast). For more information, or to book your place contact info@nisekocycles.com but don’t dawdle as spaces are already running out fast.